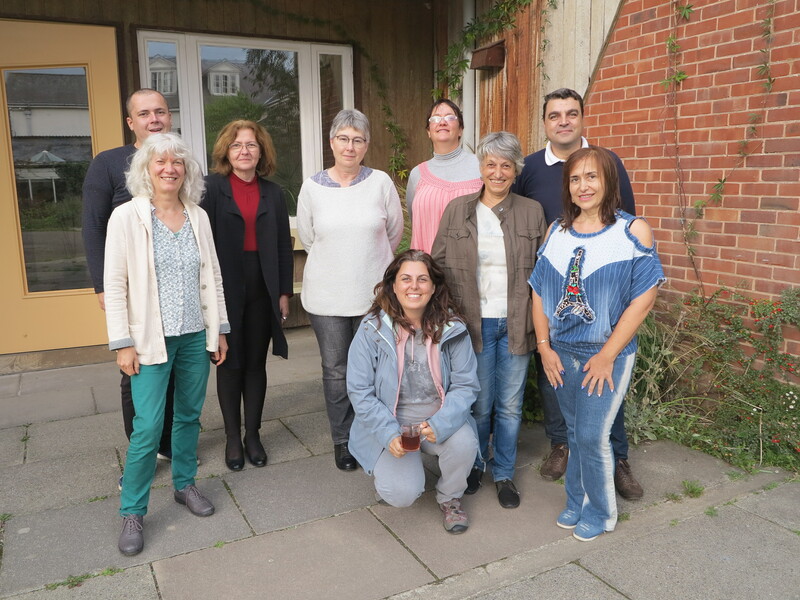 Crossfields Institute International provided a training week for lecturers from Bulgaria in how to teach biodynamic agriculture and manage university level education. The training was held at Emerson College allowing us to visit two well established biodynamic farms and call on the expertise of experienced farmers to help Crossfields’ staff deliver the training. The lively students, the wealth of resources in the area and the fine, though windy, weather made for a rich and rewarding week.